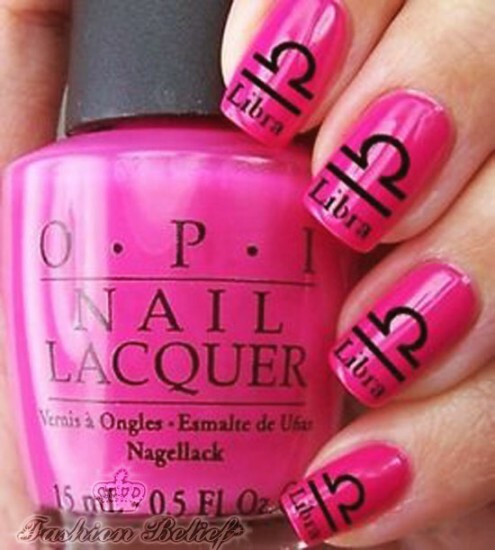 Romantic, kind and gentle- these are the main traits that completely describe people born under the zodiac sign Libra. 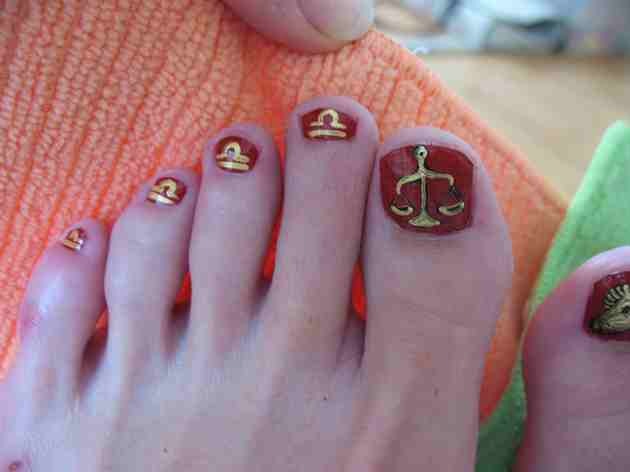 With its ruling planet being Venus, all the things they do in life are influenced by love. 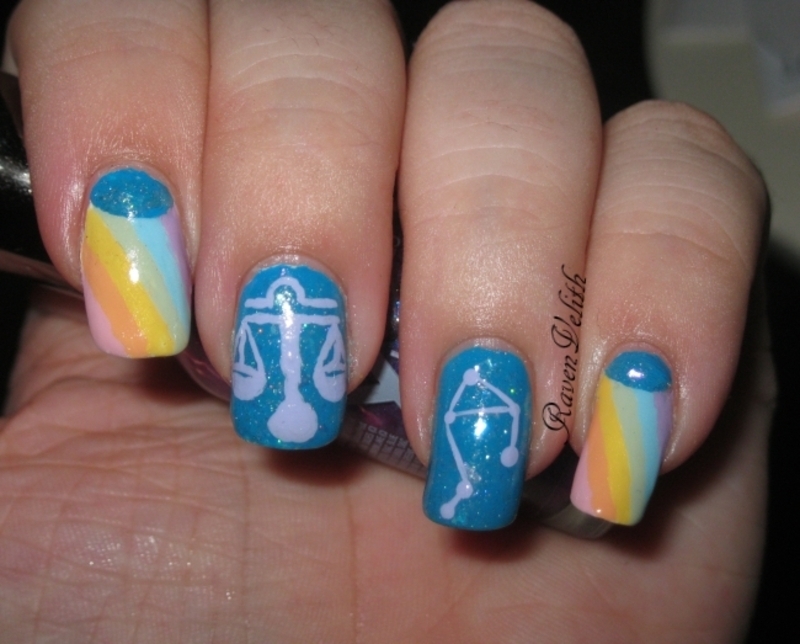 They are fascinated by justice and balance. 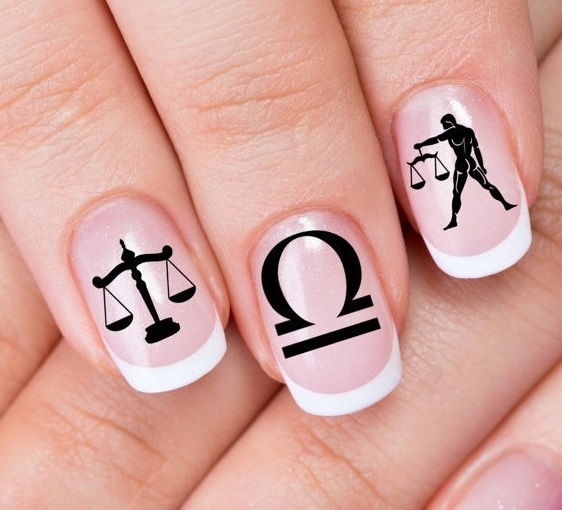 They try to avoid conflict as much as they can. 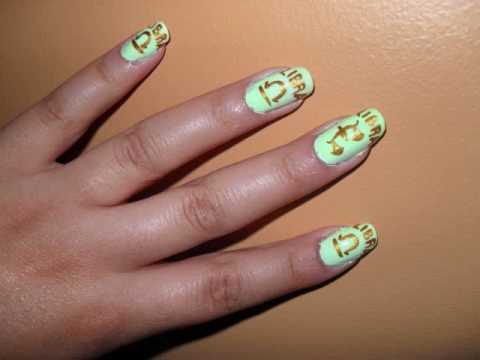 Apart from that, they are also fond of music and art. 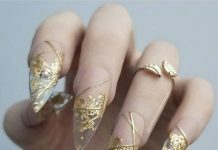 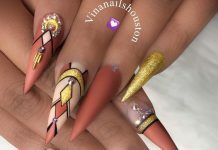 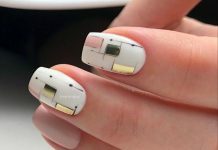 Because we know how much you love beautiful things, we’ve rounded up the best nail designs that can match your personality. 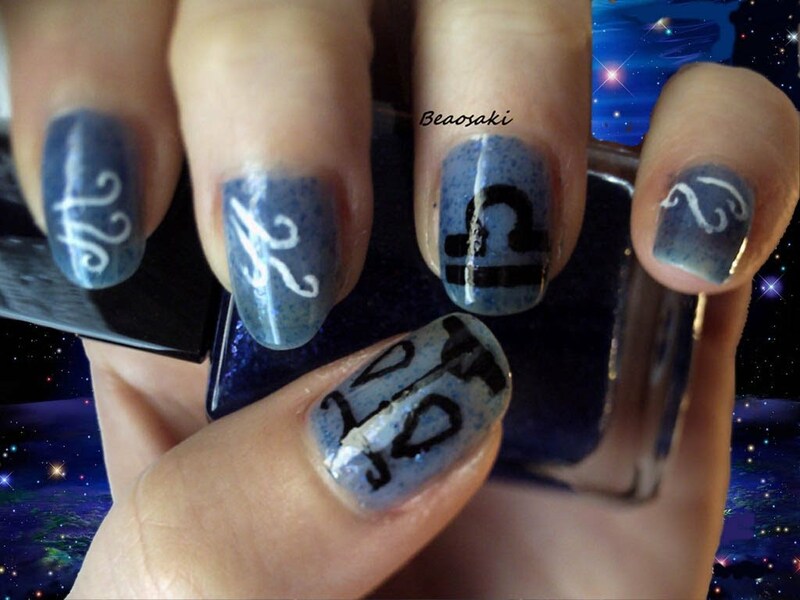 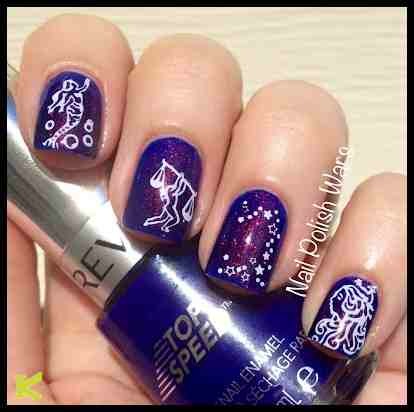 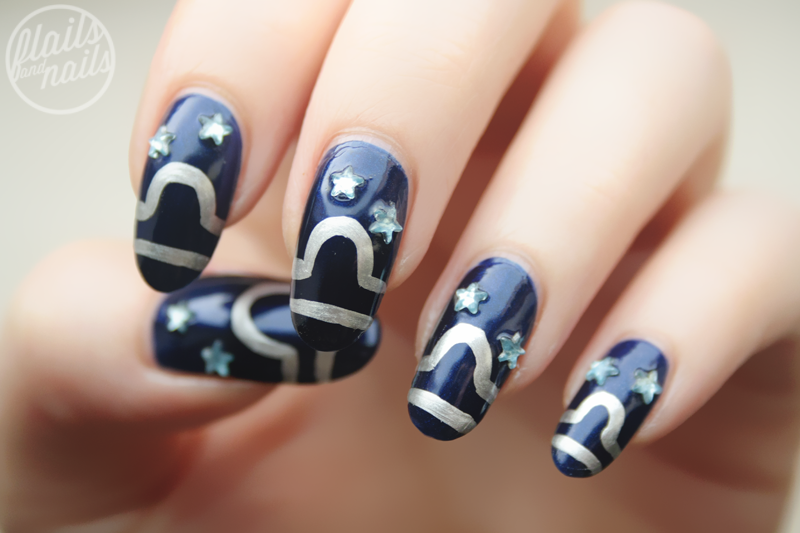 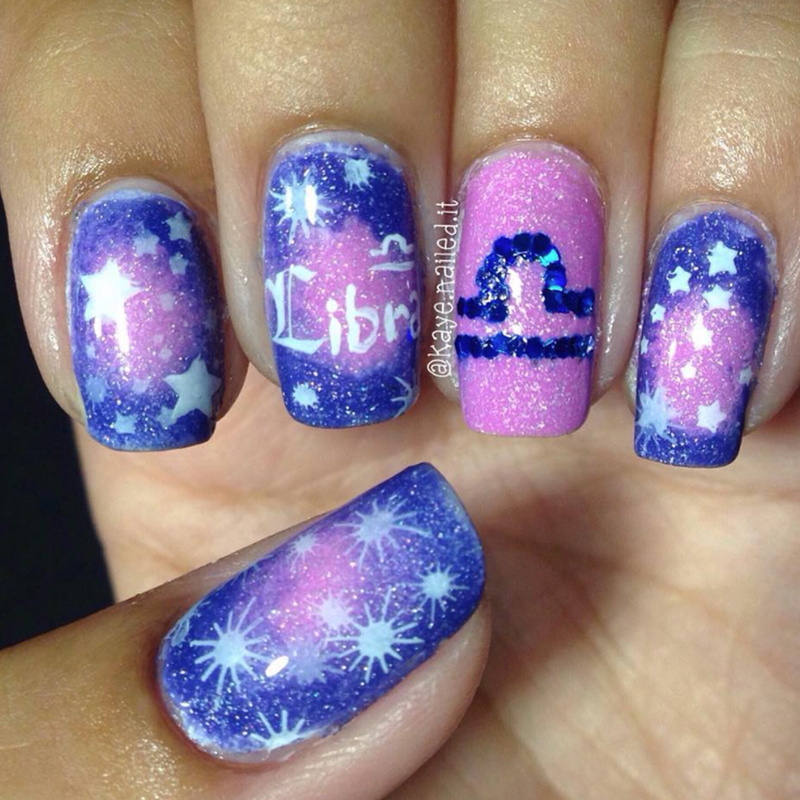 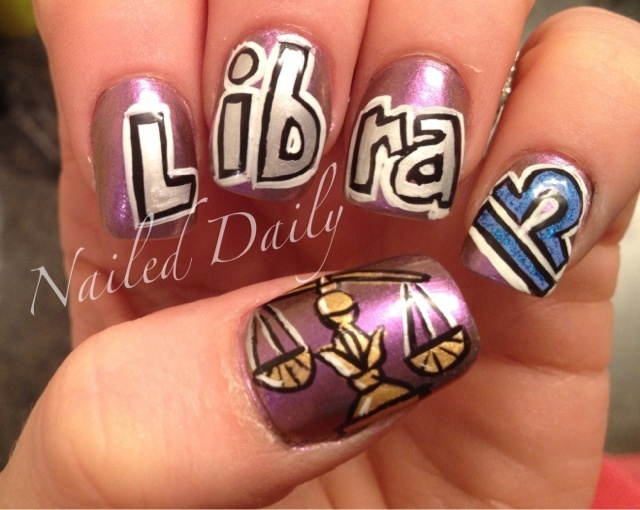 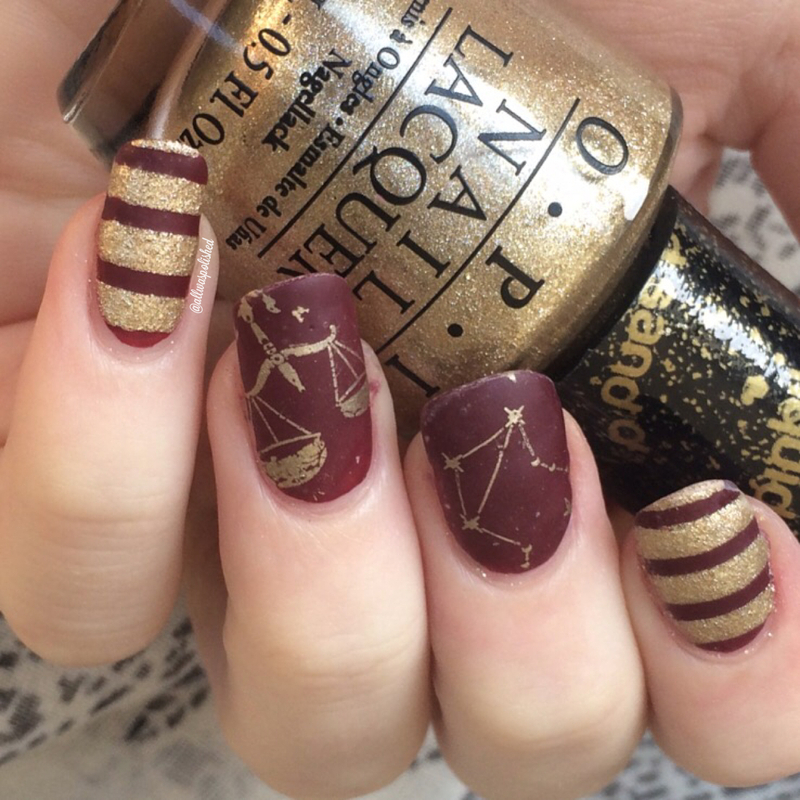 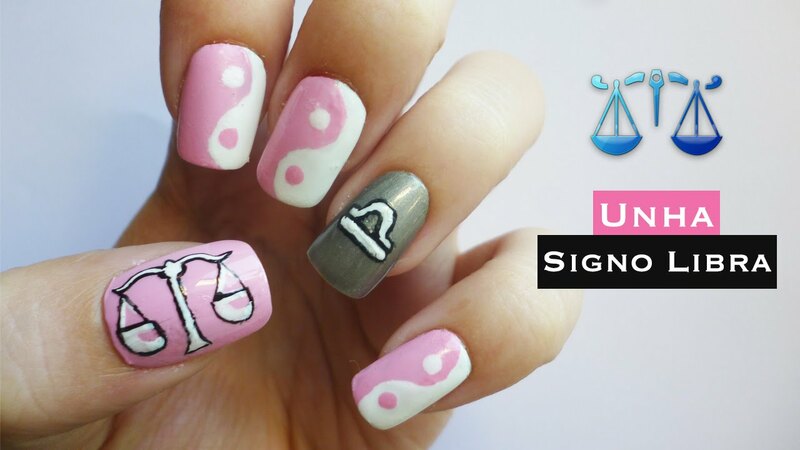 So, give your look its much-needed spice with any of the following Libra nail art inspirations.